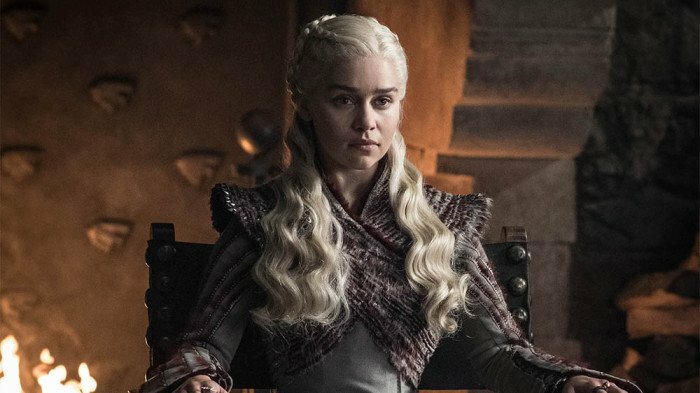 According to posts on Twitter, the first episode of season 8 is available to stream some four hours ahead of schedule — it was due to land on HBO at 9 p.m. ET Sunday, but became available on the streaming service at around 5 p.m. ET. DirecTV Now is owned by AT&T and includes HBO channels at a premium rate.